﻿ Are Vinyl Windows the Right Choice For Your Home? Are Vinyl Windows the Right Choice For Your Home? The windows in your home can impact its exterior and interior appearance and these features also play a role in increasing the curb appeal and real value of any house. Whether you are thinking of building a new home with vinyl windows in Vancouver WA or are just replacing damaged windows, you may want to contact an experienced and respected regional window company. An expert contractor and skilled installers can help you make sure that vinyl windows are the right choice for your home and that they are properly installed. Vinyl is one of the most affordable and energy-efficient window options available for the price. Vinyl windows can be very durable and require limited maintenance. 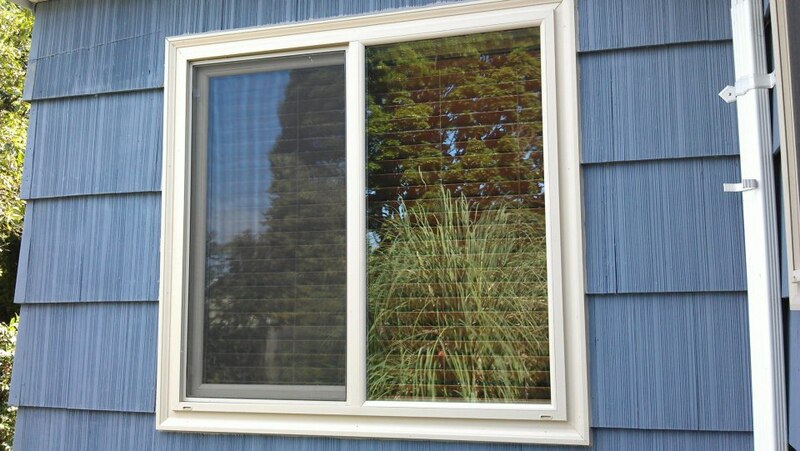 If you are considering vinyl windows in Vancouver WA, you might be persuaded by the fact that this material can be more resistant to the elements than some other options. Vinyl neither corrodes like aluminum nor rots like wood. Windows made out of heavy-duty vinyl can last for years without fading. As a result, vinyl windows may not require painting, staining, or refinishing like some other types of window materials. Whether you are shopping for new windows or window replacement in Portland, Vancouver, or the surrounding area, you may want to consider vinyl windows for your home. Vinyl windows should be carefully installed in order to make the most of their desirable properties. If installed improperly, these windows can warp and the seal may weaken over time. Properly installed vinyl windows are also efficient and can be paired with energy-efficient glass for the most value over time. A contractor at an experienced company selling vinyl windows in Vancouver WA can help determine whether this type of window material is a good fit for your home. Regardless, know that the planning and deciding phases can take longer than the installation of windows that may last for years.